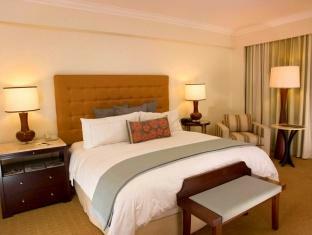 ﻿ Book Real InterContinental at Multiplaza Mall (San Jose) - 2019 PRICES FROM A$189! 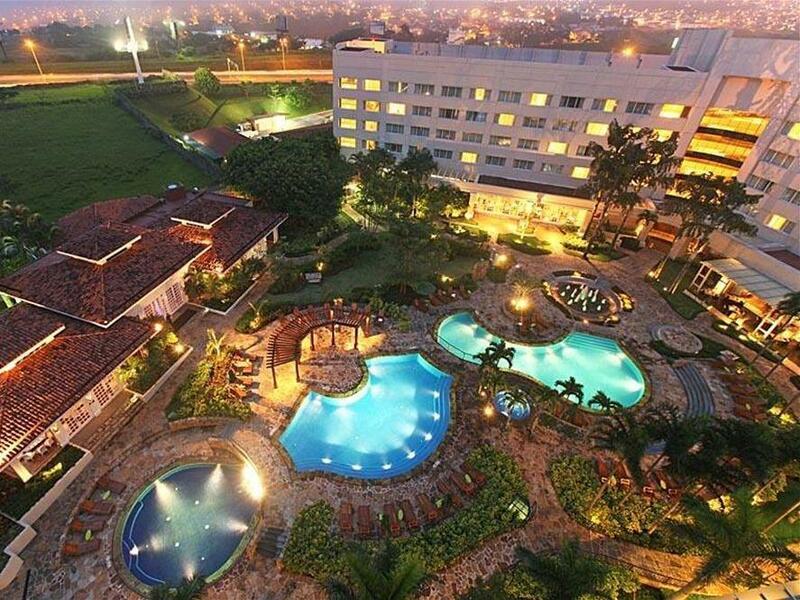 This hotel is an urban retreat in the heart of Escazu, San Jose’s most exclusive neighborhood. 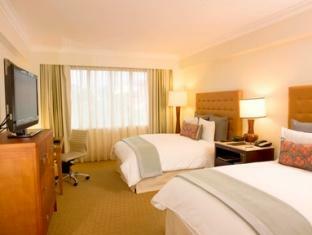 The hotel is located within the city's most prestigious shopping centre complex, Multiplaza Escazu. Guest rooms are designed to fulfill the needs of today's global traveler; with streaming speed internet, soundproof windows, total blackout curtains, bedding with 300 thread Egyptian cotton sheets, alarm clock with mobile docking station and more. Escazu Corporate Center and Plaza Roble Corporate Center are just a short stroll away from the hotel. Just a few steps away from the hotel´s lobby, in Multiplaza Mall, you will find upscale stores, bars, coffee shops and restaurants. This hotel features the hottest concepts in entertainment and dining, including four trendy and lively concept restaurants: The Market, Factory Steak & Lobster, NAU Sushi Lounge and Pimento. The hotel´s full service spa blends with nature, its perfect for guests that want to escape and relax. The hotel´s updated fitness center overlooks serene tropical gardens, a Jacuzzi and three heated outdoor pools. estancia muy buena, servicio excelente y personal muy atentos.